Dagenham Youth FC Black Shorts. 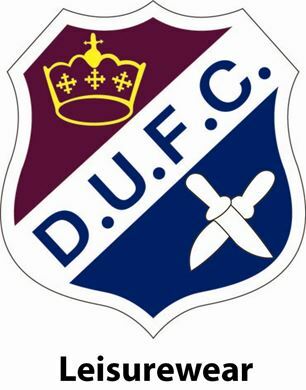 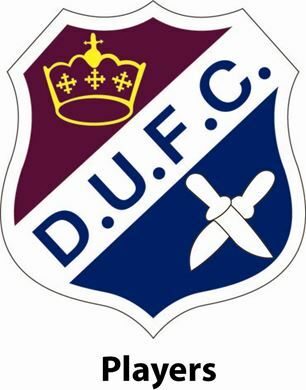 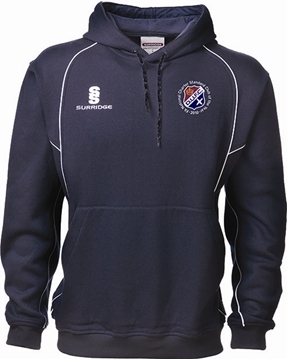 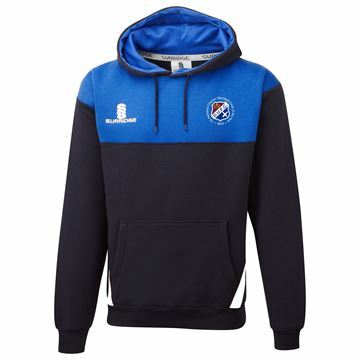 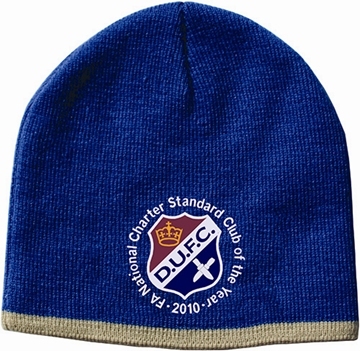 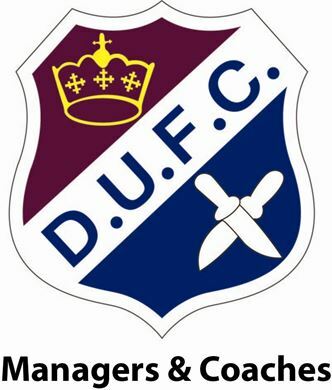 Dagenham Youth FC Blade Hoody with crest to left chest. 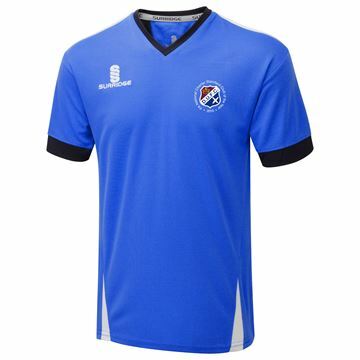 Dagenham Youth FC Blade Performance Top with crest to left chest. Dagenham Youth FC Performance Top. 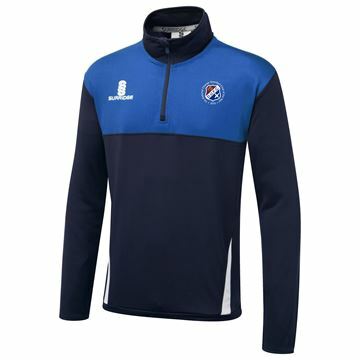 Dagenham Youth FC Blade Performance Top. 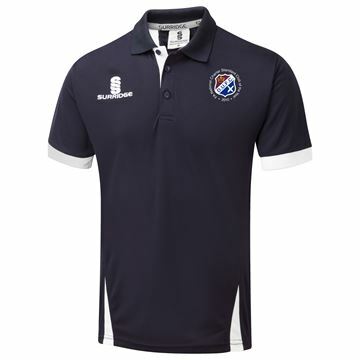 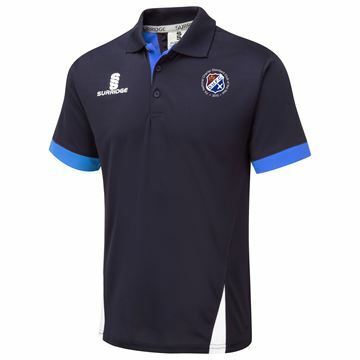 Dagenham Youth FC Blade Polo Shirt. 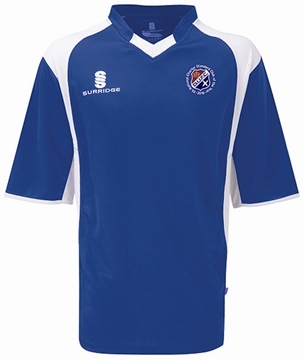 Dagenham Youth FC Blade Training shirt with crest to left chest.